Made with premium quality material. Beautiful different cover design patterns. 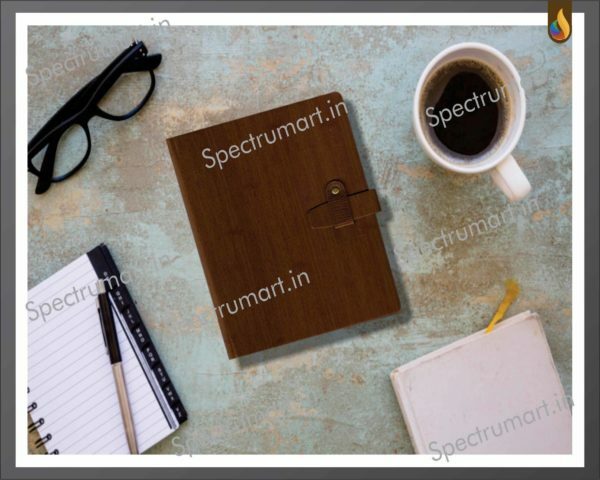 Manufacturer of a wide range of products which include new year diaries, corporate diaries, promotional diaries, notebook diary, leather diaries and pocket diary. A striking diary with a week at sight layout, the Chancellor and Time Management Diary is for those who always have a bigger picture in mind. 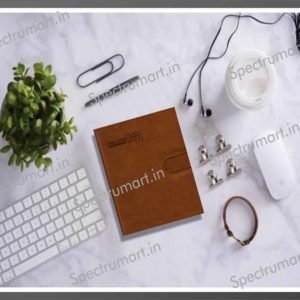 Spectrum Art best impressive designs, creative, fancy it suits all kind of peoples with Classic colour combination. 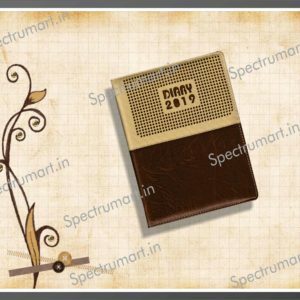 Spectrum Art Variety of models, each one value for money with the best price. 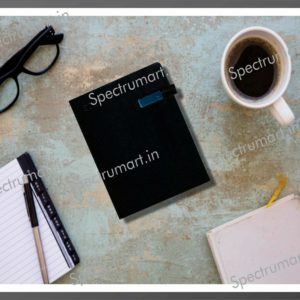 All Customized Diaries are different category Our team of skilled people have great styles of artwork and are incomparable.